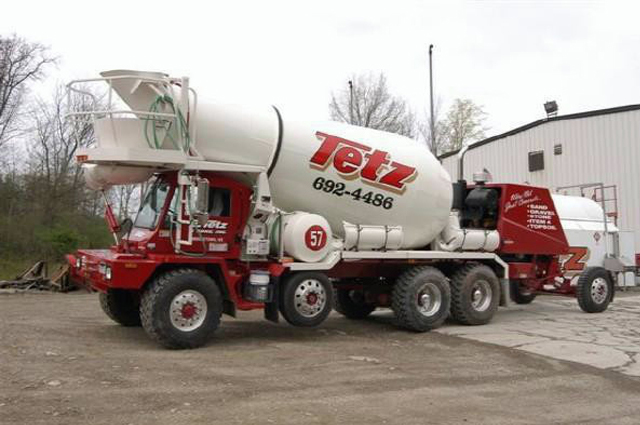 With over 50 years experience, Tetz Concrete has become the leader of the Hudson Valley when it comes to quality and service. 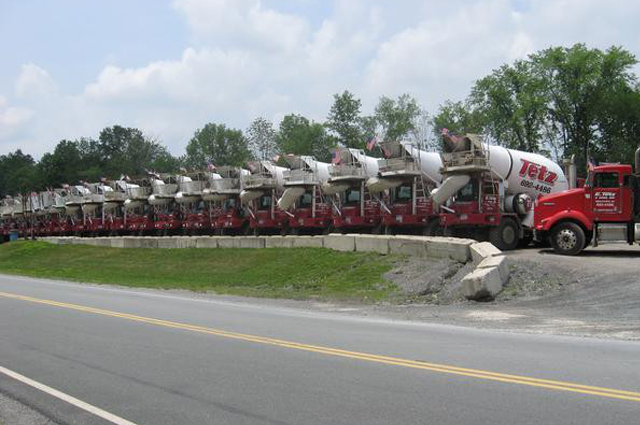 Our concrete division has become a proven leader in service and quality in the area. Our trucks, plant and scales are all NYS DOT inspected and approved. Our courteous drivers are trained to always put the customer first. We have a variety of proven, quality mix designs to suit your specific application. 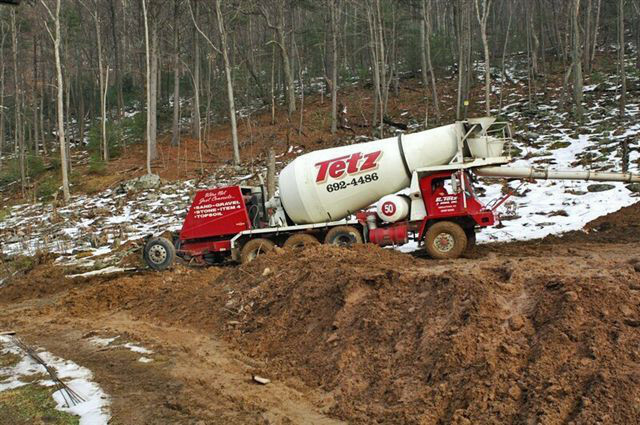 If your project requires special mix designs, call concrete salesman Tom Geary and he will take care of your needs 845-239-3767. ​Do you need advice on concrete placement? Does your engineer want mix designs? 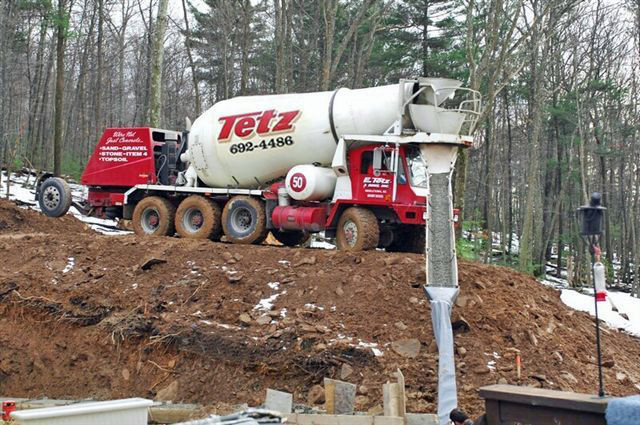 If you need help calculating yardage, have any questions about concrete or to setup a delivery. If we can assist you in anyway do not hesitate to call Corinne, Don or Scott at 845-692-4486 and ask for Concrete Dispatch.